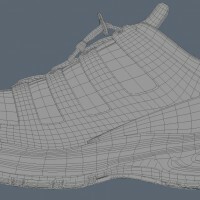 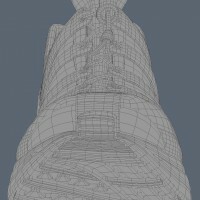 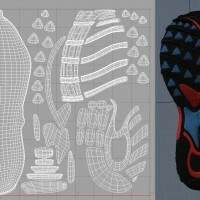 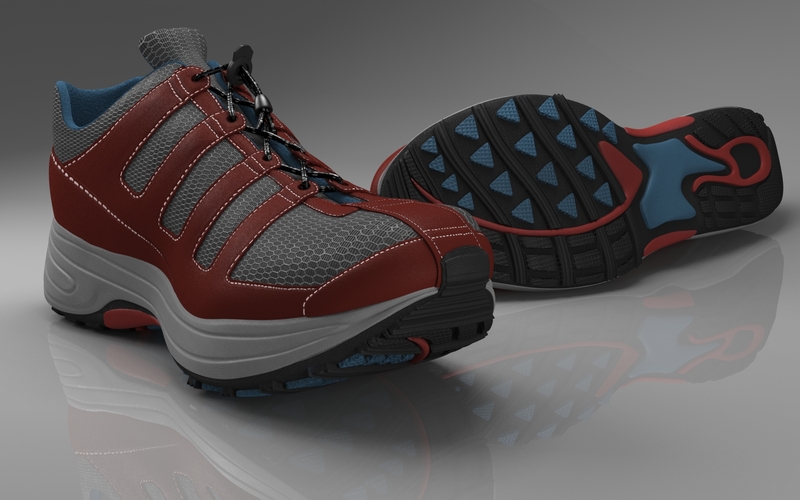 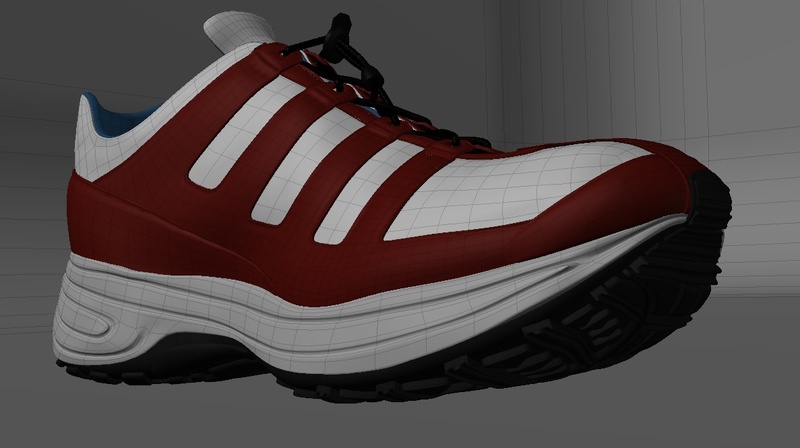 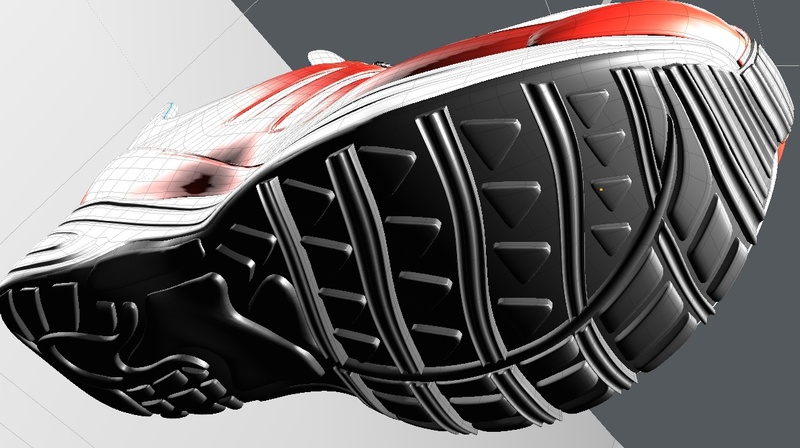 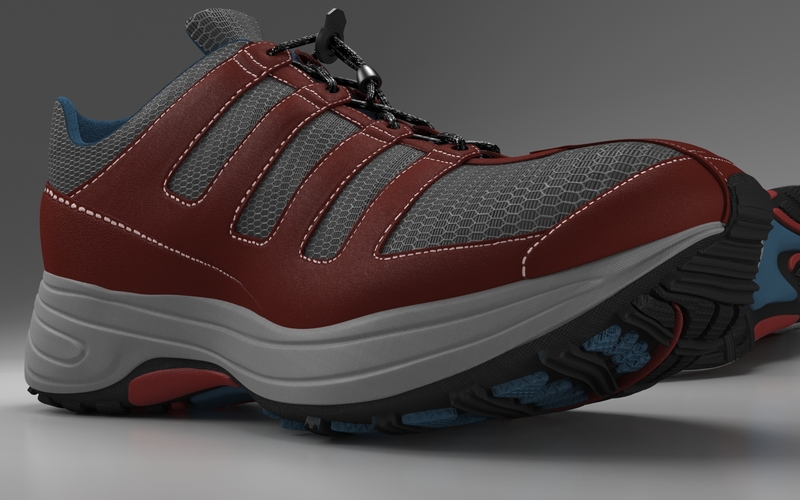 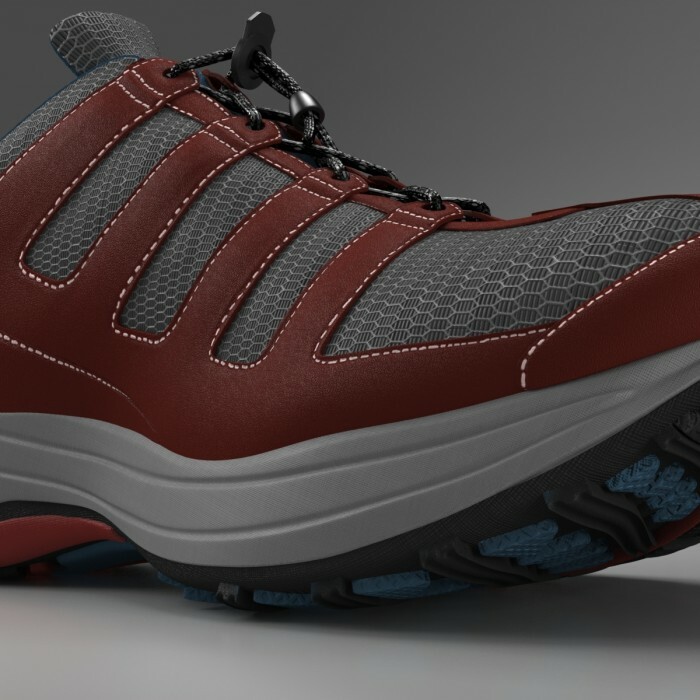 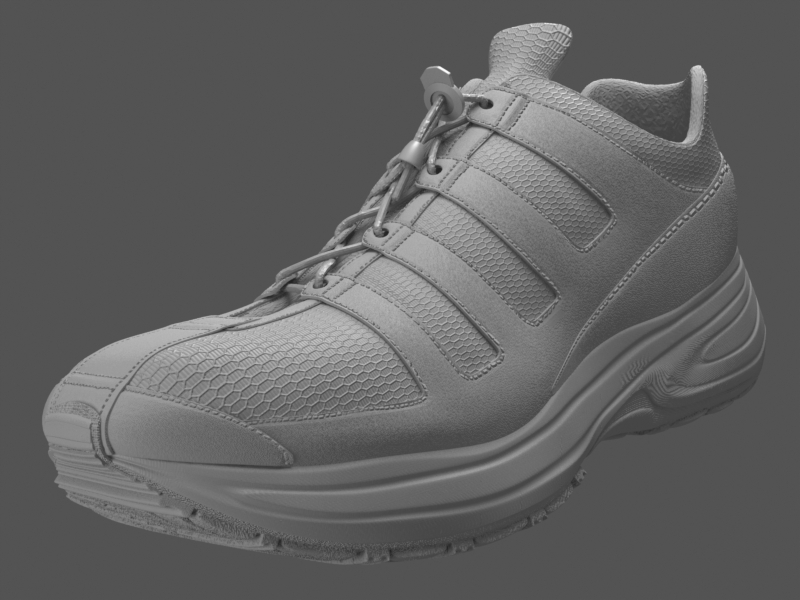 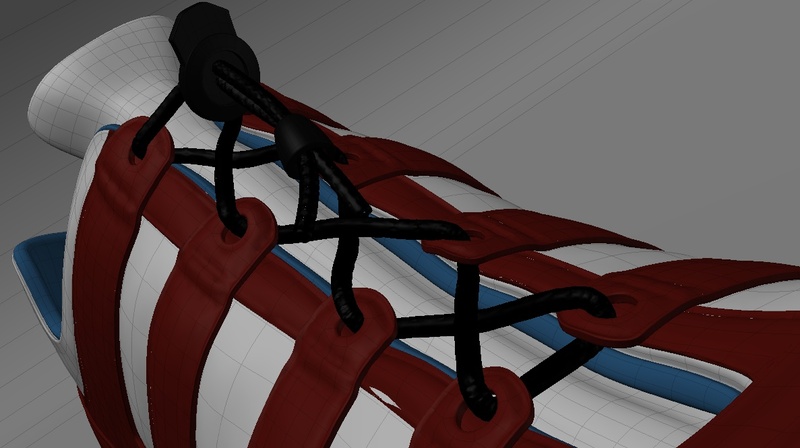 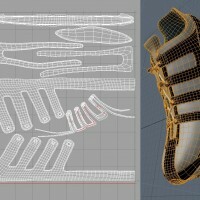 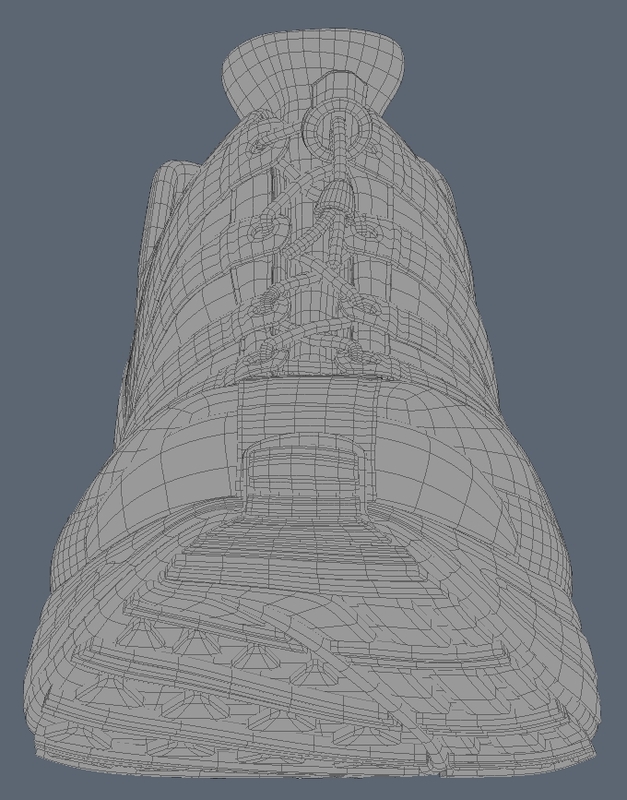 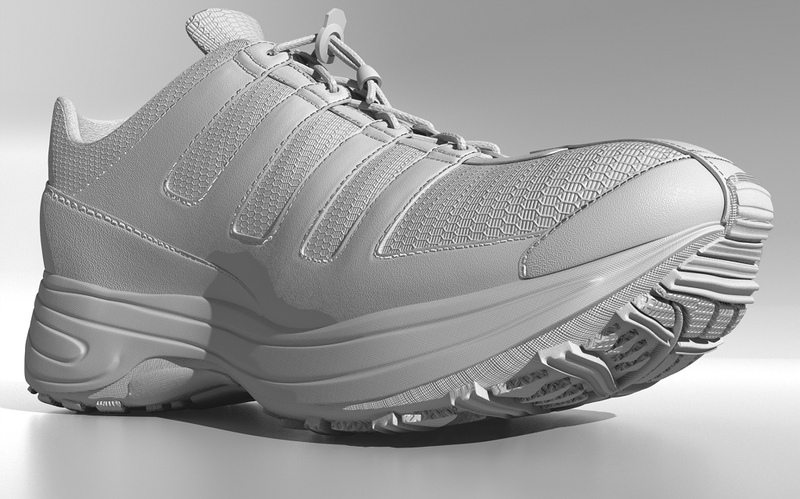 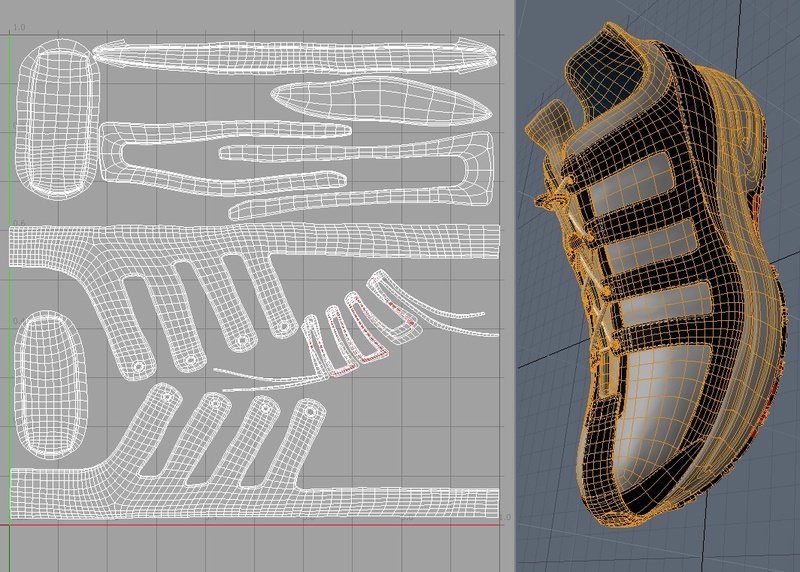 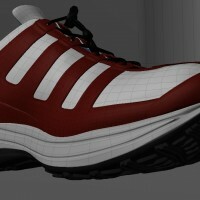 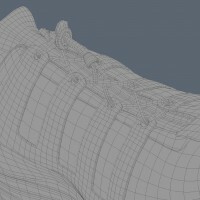 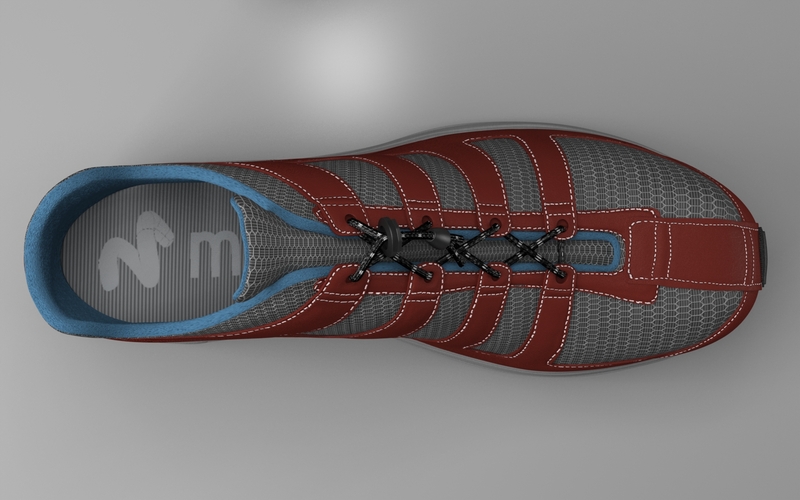 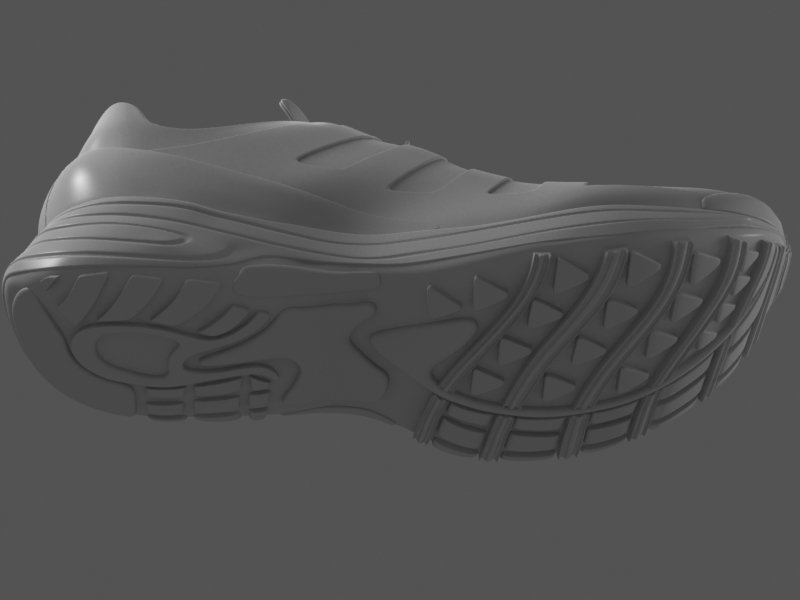 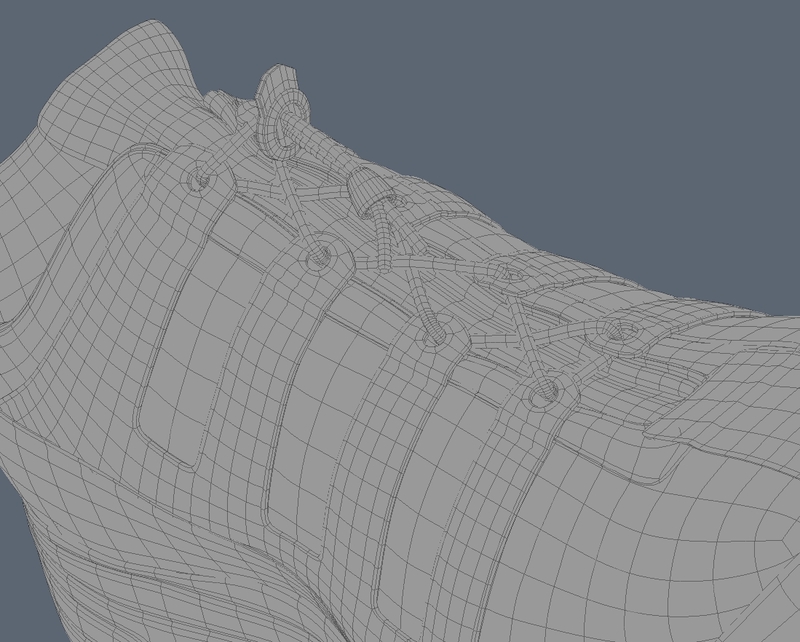 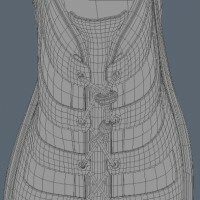 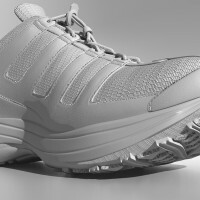 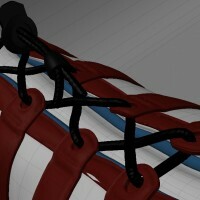 A highly detailed running shoe as a SubD model. 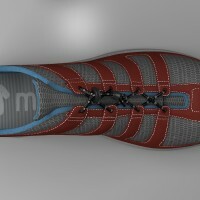 The model is created with detailed modeling, all parts of the shoe are fully modeled included laces, all leather layers, fabric, sole and tread. 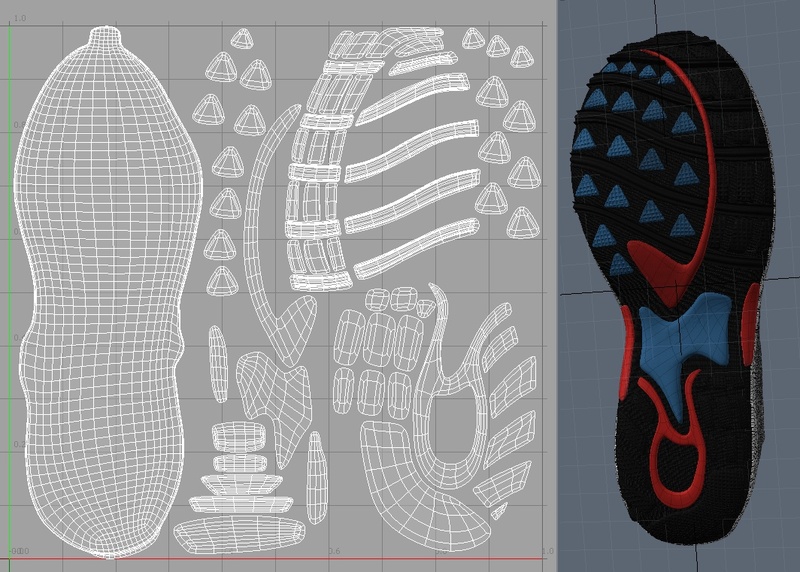 It has full UV mapping included with the texture maps for color, displacement, bump, diffuse, specular. 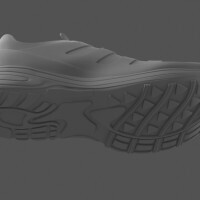 Maps were hand painted using modo’s paint tools so join seamlessly with the UV maps. 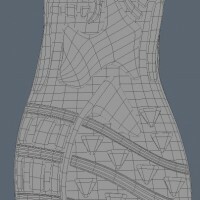 Other texture maps and patterns are provided as well. 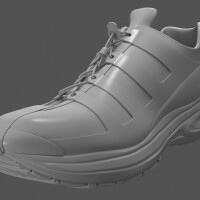 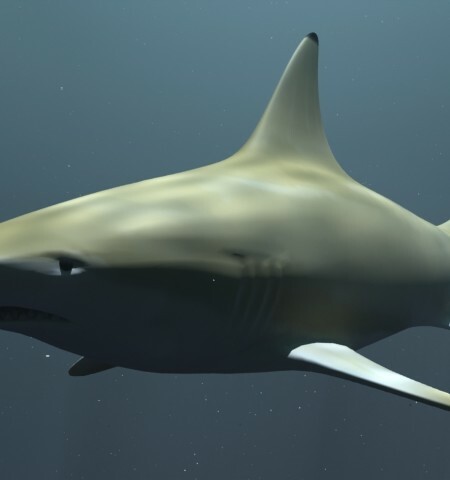 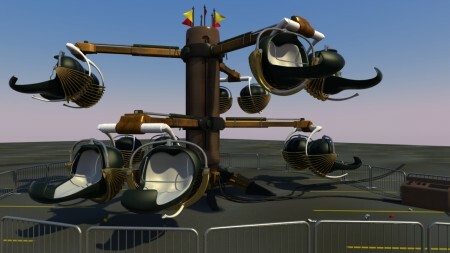 The model is built in modo302 and exported to FBX, LWO, OBJ as subD or frozen (polygon) models. 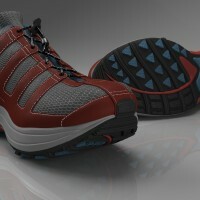 The full scene is prepared for modo including textures, set, lighting, cameras and a turntable animation. 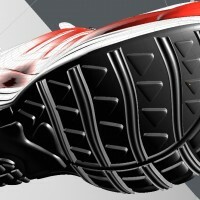 Be the first to review “Running Shoe” Click here to cancel reply.